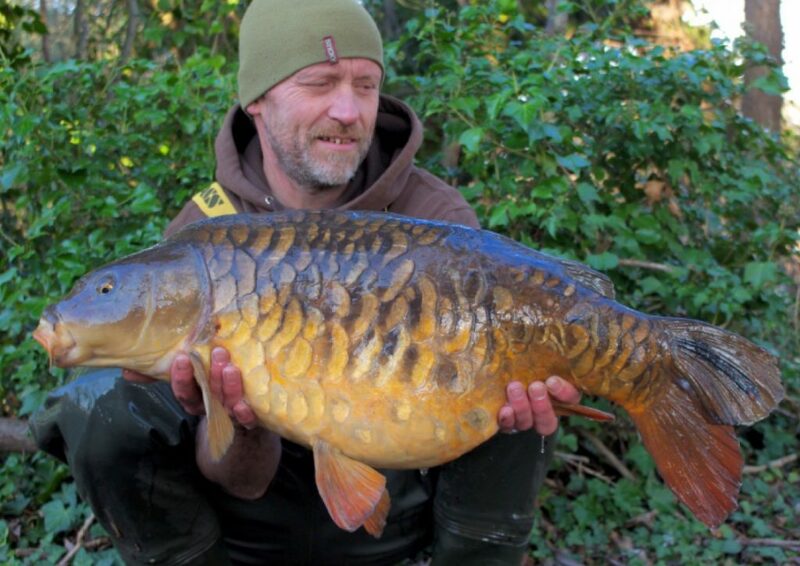 Thinking Anglers News - Tony Roberts – Farlows Prep Pays Off! 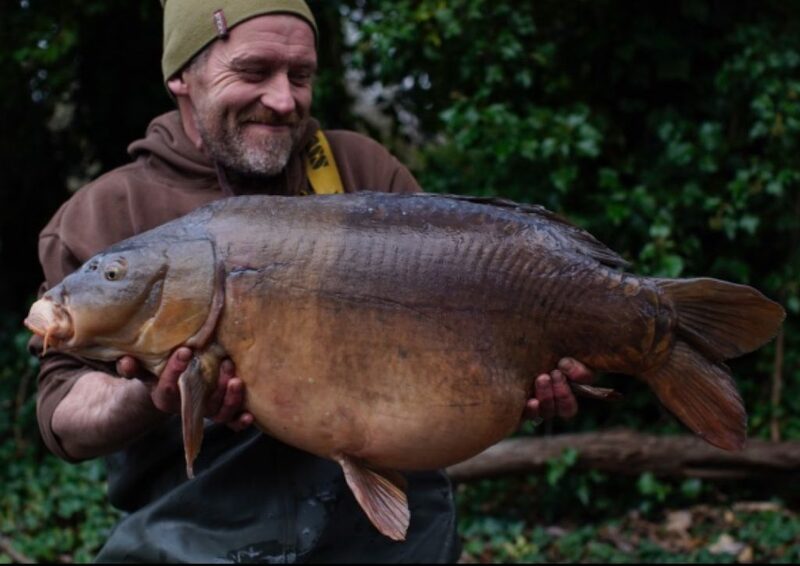 “I walked the lake twice finding fish in shallow areas in numerous areas of the lake. I decided to prime my chosen area of the lake without fishing the area for 36 hours, to build the fish’s confidence. I was able to watch the fish feed in 2-3 ft of water which was lovey to see in January. When I first started baiting it there were 3 or 4 fish in the area. After the 36 hours I had 9 fish competing for the bait. It was time to get a rod in of course! Within 2hrs I’d caught the 25lb fully I had been feeding on the edge spot. I then rested the swim for a little, while trickling in small amounts of feed. After a few hours the fish were really confident once more. I lowered the rod back in and a small common of 18lb was the next one to make a mistake, the smallest fish I’d seen in the area. Throughout the night, all fell quiet but early next morning I caught the 36lb 5oz mirror, my biggest fish from Farlows! Happy days!